My Luxola Shopping Haul - Review | Beauty Shopping Online | The Shopaholic Diaries - Indian Fashion, Shopping and Lifestyle Blog ! 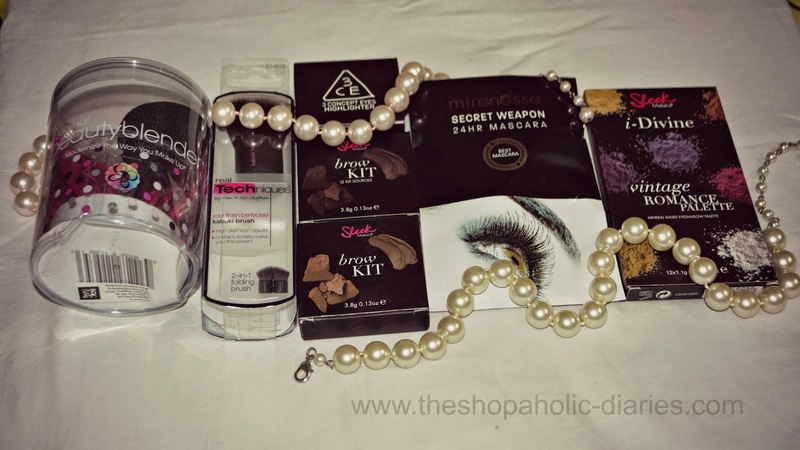 After a long time, I am back with a Shopping Haul post and that too from few of the best beauty brands in the world. 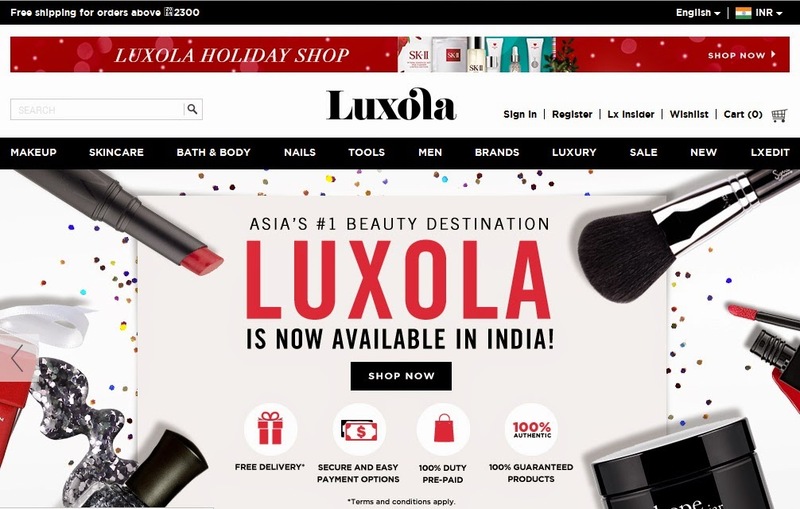 A few weeks back I received an exciting mail informing me that Luxola.com - the #1 destination for beauty in Southeast Asia - is now Shipping to India. 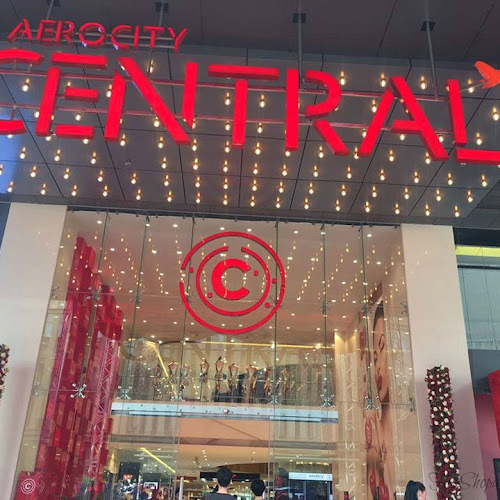 When I went through the wide range of brands available at the website, I was delighted to see few of my favorite brands which I have been thinking of trying out lately. I quickly prepared my Cart and my order was in my hands within a week. About Luxola - Bringing the best brands from around the world to one accessible platform, and ensuring that every product is 100% authentic. 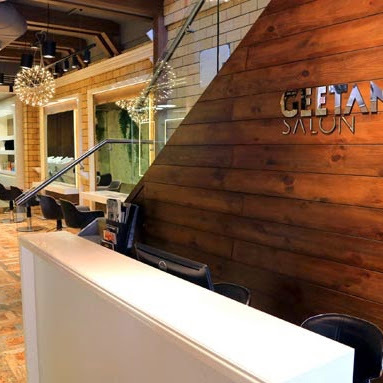 Today, Luxola works with over 200 of the worlds’ leading brands and carry over 4,000 products. 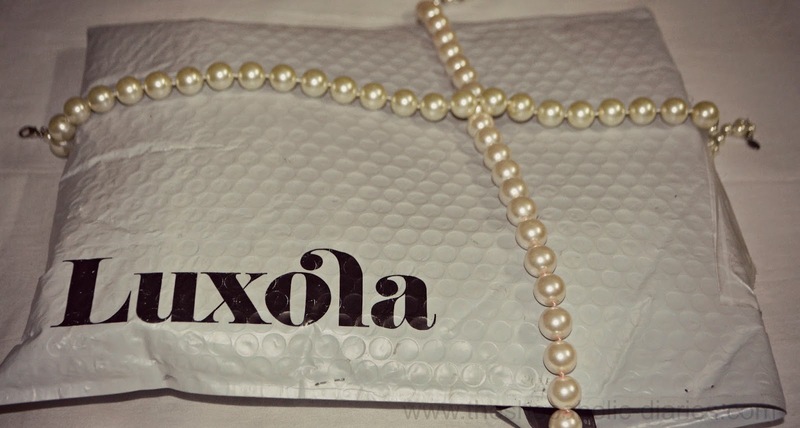 The major highlight of shopping with Luxola.com is that they provide Free Shipping to India on all orders above INR 2300. The website has a selection of the best beauty brands in the world like BeautyBlender, Sigma Beauty, Sleek, Mirenesse, Models Own, Sleek and many other international brands. You can shop for Makeup, Skincare, Bath & Body, Nails, Tools and products for Men from the wide range of products available at Luxola. Average delivery time is 2-10 days that means no more waiting for a month or so for your international orders to reach at your doorstep. All orders are packed in a secure packaging (mine came in a bubble envelope) to make sure your order isn't damaged in-transit. You are provided a tracking no. 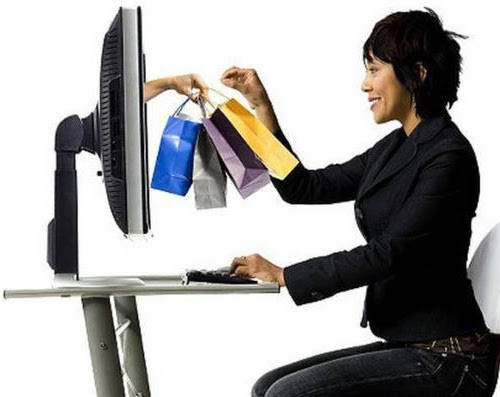 on each order so that you can track the updated status of your order easily. 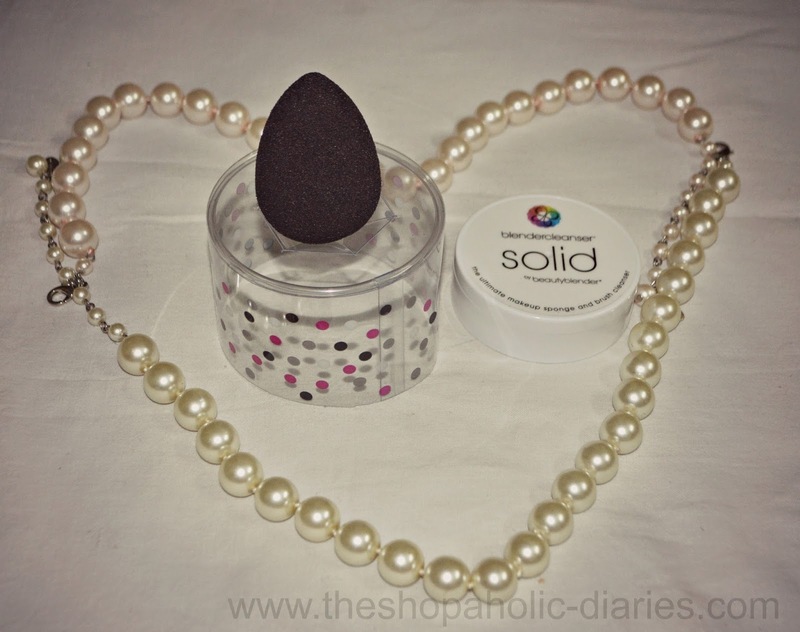 As soon as I saw that the very popular BeautyBlender is available at the website, I added to my cart the Beautyblender PRO and Blendercleanser pack. I have been told by many beauticians to darken my eyebrows with a kajal or eyebrow pencil but I have never received the desired results. 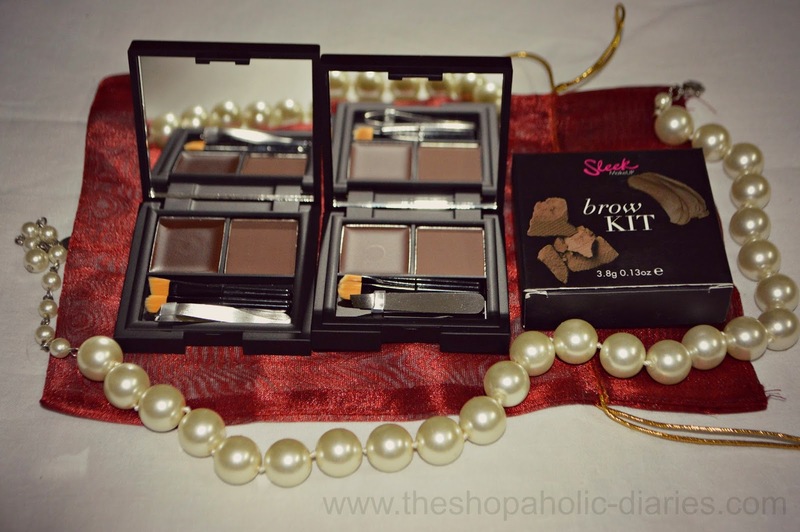 So, this Sleek Brow Kit attracted me at the first place and I got for myself the DARK and EXTRA DARK variants. 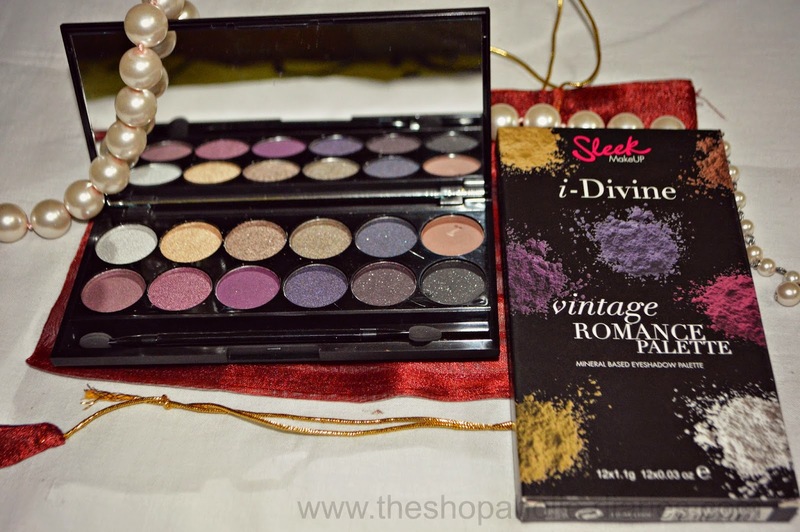 How could I miss the very famous Eye Shadow kits from Sleek, and ordered the Vintage Romance Palette which features 12 highly pigmented and long-lasting shades in neutral and burgundy shades. 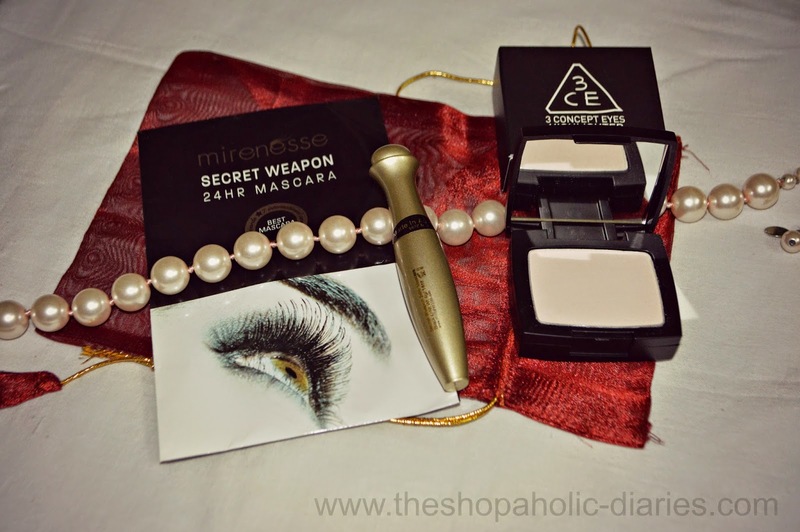 I also ordered the Mirenesse SECRET WEAPON 24hr mascara - Mini which has been awarded the Best Mascara at many beauty awards. I also added to my kitty a highlighter by 3CE which is perfect for contouring or highlighting your face. 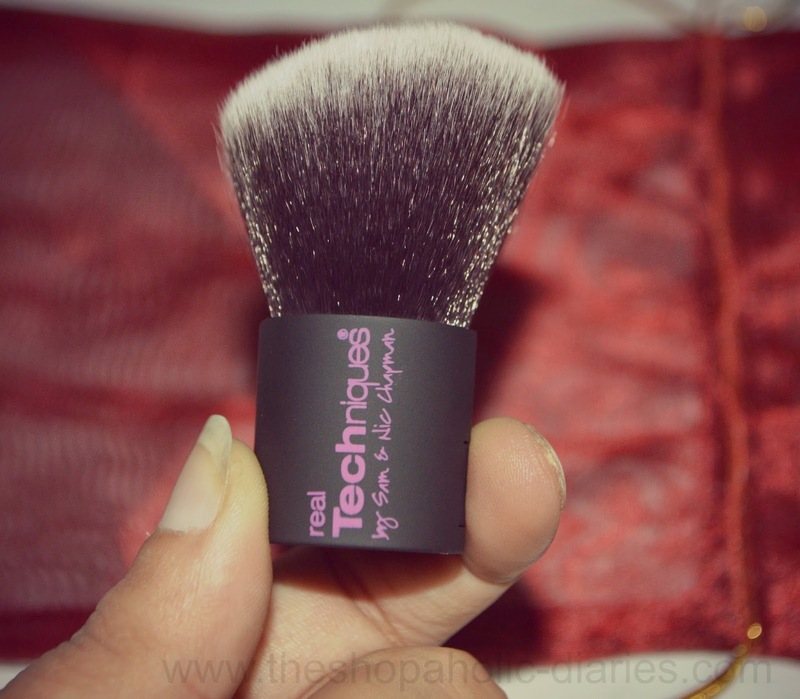 The last thing but I believe my best purchase from Luxola is the 2-in-1 Kabuki Brush by Real Techniques. Let me know if you would like me to review any of the products from my haul on the blog. 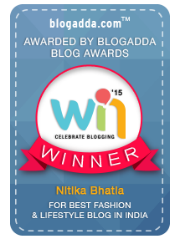 Now you can get a 30% off Storewide when you shop at Luxola using the code BLX-NITIKA which you can enter at checkout to enjoy the discount. PS : The code is not applicable on non-sale brands like Zoeva, Sigma, Skin Ceuticals, Vichy and Dercos by Vichy. Code is valid till 7th December. Are those brow kits powders or creams? Def interested in those!